This is a guide to the battlefields that inspired the young and sensitive poet. 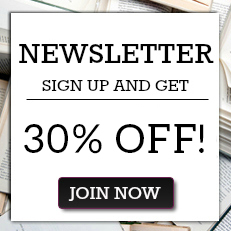 This is a guide to the battlefields that inspired the young and sensitive poet, whose poems are probably the twentieth centuryÃ•s best-known literary expressions of experience of war. Detailed maps, military diaries, photographs and modern roads guide the visitor through the battlefields. 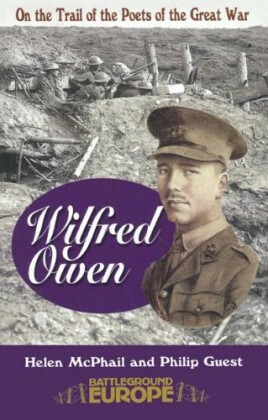 Owen\'s letters are used extensively, together with his poetry, linking specific places events, vividly describing the suffering of the trench.